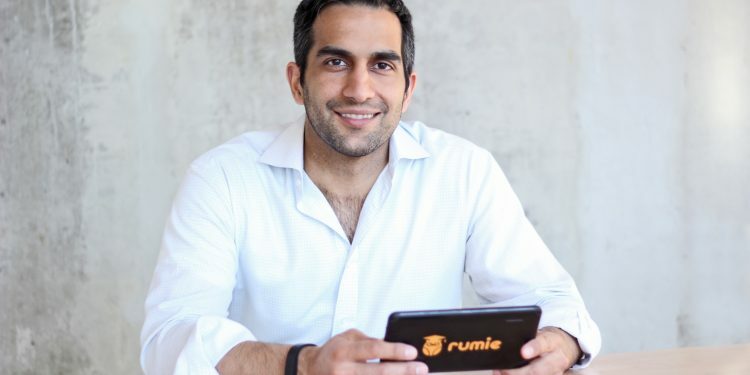 Prior to starting Rumie, described as the “world’s best social startup” and nonprofit that makes access to free digital education possible, Tariq Fancy appeared to be your typical investment banker. But Tariq is anything but typical. 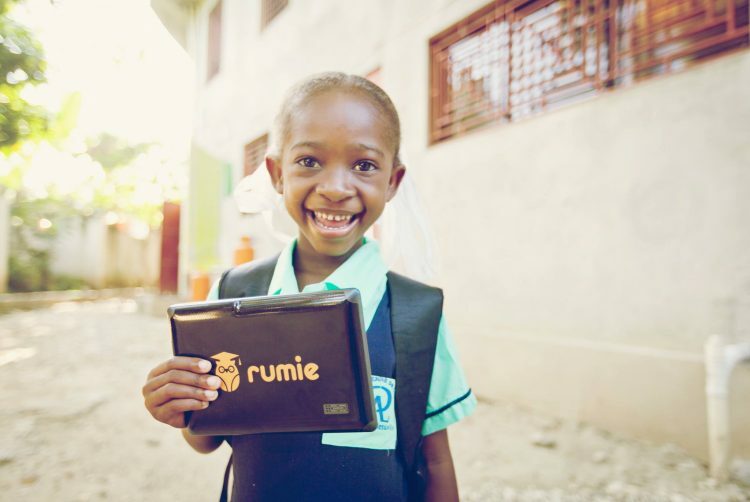 His story, and the story of Rumie, began in Kenya during a childhood visit that ignited his passion for making access to education a human right for all, when he saw his uncle denied an education because of a disability. Fast forward to university, rather than pursue his passion, he put his dreams on hold and went to Wall Street. Someday he would do something. And as the years passed, the desire for meaning remained but it was hard to leave the financial world. Taking a year off to do his MBA, Tariq met a classmate who changed the way he viewed the world and ultimately time. Both shared a belief that someday they would so some good, somewhere. But just not yet… and after they graduated they both went back to careers in finance. Tragically, Tariq’s friend was later diagnosed with cancer and it was his passing that propelled Tariq to turn someday into today. “And so, standing at his grave in Amsterdam in 2013, I decided to follow his example: “someday” would no longer do for me either” (you can read Tariq’s full backstory here). 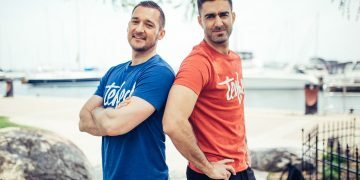 Four years later- Tariq is one of the most inspiring Purple Sheep running a game-changing social enterprise and tech startup. Read on for his insights on the sector, advice for young professionals and tips for social entrepreneurs (and aspiring ones). If you could go back in time, what would you advise your younger self to do: choose financial security /career experience or chase your dream from the start… and why? It’s unfortunately not a simple answer: many people need a bit of both, and in a specific order. Working in the private sector both gave me some financial security and, more importantly, the skills and experience to take a risk on something with the potential to drive game-changing social impact. 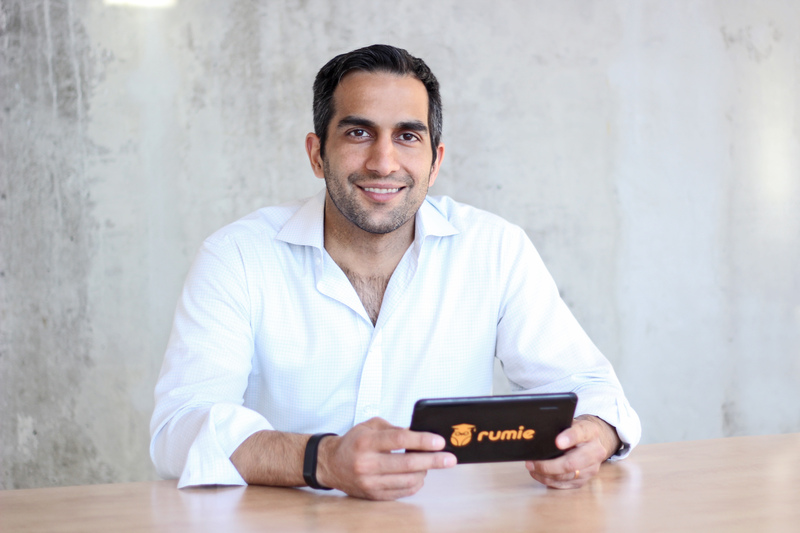 I don’t think I could have seen the potential for Rumie’s technology innovation or executed on building it nearly as well without leaning on all of the experience I built in my earlier career at the intersection of technology and finance. So I suppose if I went back in time to talk to my younger self, my advice would be to first build cutting edge experience while keeping an eye on the right opportunity to apply it to my passion of driving social good. But my key insight would be to stress the importance of not losing sight of my passion and somehow remaining engaged in it, even if on the side as a volunteer or in what I read as a hobby or otherwise, so that when the time was right and my skills aligned with a particular idea whose timing had come, I was able to go for it. 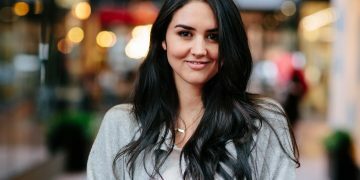 It’s important to note the risk that going down the financial security/career experience route first entails: that you get stuck there, either due to mental blinders or lifestyle changes or social pressures or whatever, and then never muster the courage to truly make the jump back to pursuing your passion. 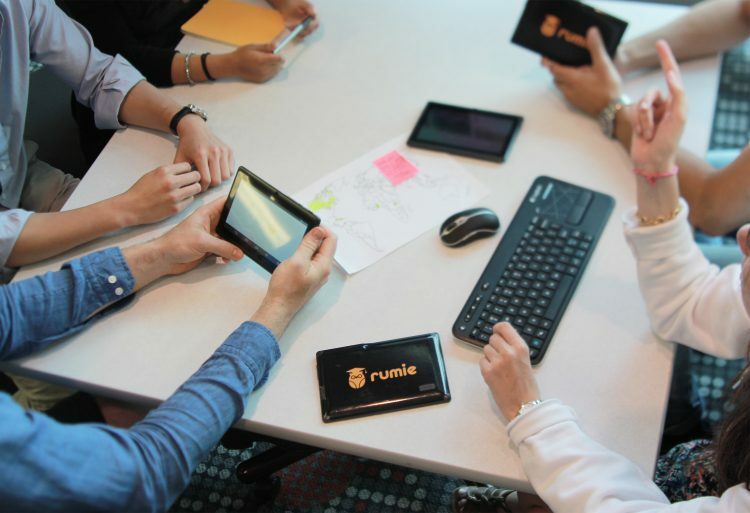 What’s been the greatest obstacle you’ve had to overcome to pursue your social impact dream and make Rumie a reality? Honestly, the biggest challenge has been the risk-aversion of the various intermediaries we deal with. To work on social impact issues, one often has to deal with large organizations in the ecosystem – ranging from governments to large NGOs and aid agencies. These entities are not designed to move quickly or to take risks. And without taking a risk on something new and unproven, no innovation is possible. This is a shame: we need innovation most of all on the social side of things (in public education, healthcare, achieving the UN’s lofty Sustainable Development Goals, etc). Many large organizations with whom we needed to work with spoke endlessly about innovation and had conferences and glossy documents marketing their commitment to it; but they were ultimately unwilling to fund, try, or work with something fundamentally new and unproven. Luckily, we found solace in the startup and business spheres. Led by the Ryerson DMZ, where we’re based, the Toronto (and North American) startup ecosystem was creative and forward-thinking enough to believe in and embrace our work very early on. Besides support from the DMZ, we were funded and supported by Y Combinator / Imagine K12 in Silicon Valley as well as various individual leaders in the Toronto business community. 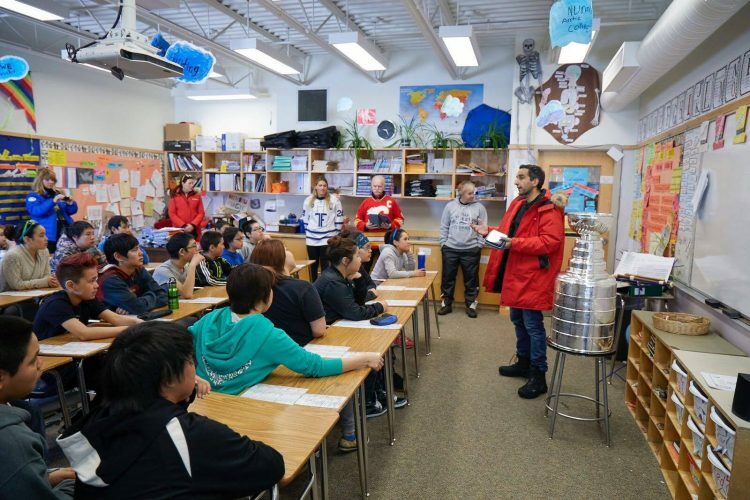 Eventually large corporate backers, such as Scotiabank and Google, began supporting our work as part of their CSR initiatives. Ultimately both Harvard Business School and INSEAD both wrote case studies that they now use to teach our approach to others looking to do the same. 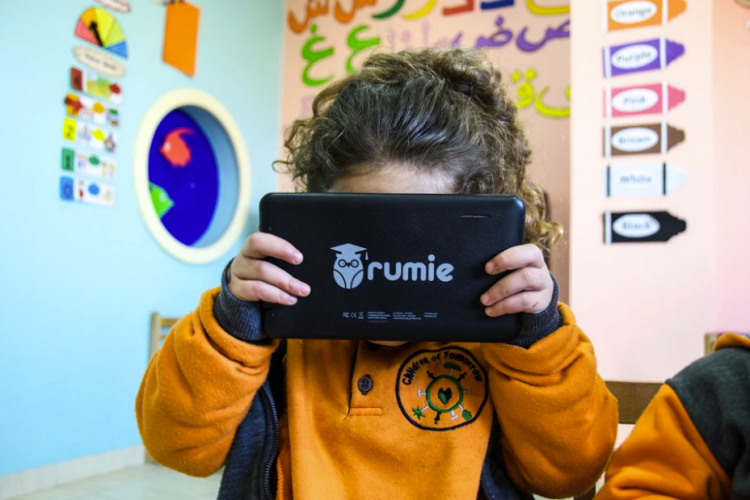 And while now we work with UNICEF and various large organizations, in the early days I often felt disillusioned trying to convince such organizations that our approach made sense; it was the support of the startup ecosystem and its culture for creativity and risk-taking that gave us the energy and ideas we needed to push through. What advice would you give to a social entrepreneur just starting out (or an aspiring one)? I think the best thing that an aspiring social entrepreneur can do is to find good voices and thought leaders and look to learn from them their experiences – both their successes and failures. While there’s no substitute for learning by doing, and by trying and failing on one’s own, that doesn’t mean one has to learn it all from scratch. It’s easy to accelerate that process by learning vicariously from others who have seen a lot and are willing to share their experiences through blog posts, articles, podcasts, and so on. But this advice is only useful if someone knows exactly who to listen to. Here’s a hint: the hardest part about an entrepreneurial new venture is not the idea itself. The so-called ‘ideation’ is the fun and rather easy part. The tough part that makes or breaks success is execution: the long slog of many hours of late nights over years to convert the idea into reality. On that note, I really think it makes sense to read from folks in the startup space who have tips on execution (and it doesn’t matter if they’re for-profit or non-social organizations). As an example, Paul Graham, the founder of tech incubator Y-Combinator, has written a series of essays advising startups on how to develop products, build teams, grow, and so on. They make for excellent reading for social entrepreneurs looking to test and scale a new idea. The most useful reading I’ve done for advancing our social goals has come from readings related to the startup and entrepreneurship space. I think that this is the missing link that can make the social innovation space more effective in turning energy and ideas into concrete realities that positively impact as many people as possible. So besides Paul Graham’s essays, I’d also recommend Benedict Evans at VC firm Andreesen Horowitz, whose thoughts on the future of the technology space (and in particular mobile devices) are always interesting. I’d also recommend Cal Newport, a CS professor who has pushed the theory of “deep work” and also the importance of aligning one’s personal passion with their demonstrated skills in order to be successful. What is the biggest opportunity in social impact right now? I think the social innovation space, which is relatively new and growing fast, is often a hybrid of those who know social and those who know innovation. In my experience, it’s the second piece – the innovation – that’s missing. 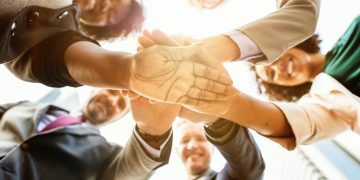 What I’m starting to see is that there’s so much energy and interest in social causes, from social entrepreneurship to impact investing and related fields, that large organizations and prominent leaders are increasingly getting involved and lending their resources and time to growing the movement. This is all very encouraging: it promises to convert a lot more of the growing energy and ideas into real solutions that will improve the world around us. There’s a common theme among the social impact leaders (aka Purple Sheep) we’ve interviewed – they take action to make a change. 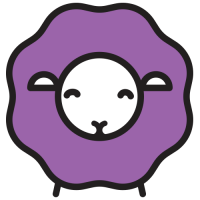 We know there are many more dreaming of making the switch to Purple Sheep but unable to for a number of reasons. I’d love to know- are you one of them, waiting for your someday? What’s holding you back? Or are you like Tariq and other Purple Sheep that have been spurred to action. Let us know in the comments below- share your experience with thousands of others.